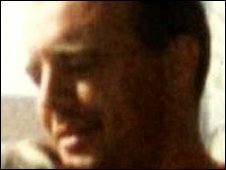 A secret report into the death of an anti-racism campaigner 30 years ago should be published, the Metropolitan Police Commissioner has said. 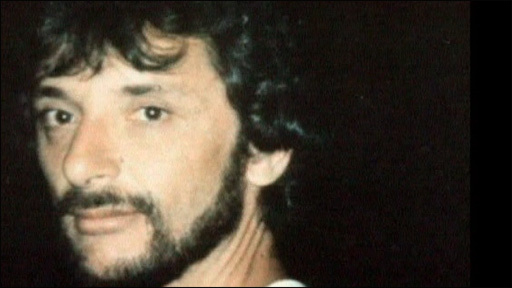 Sir Paul Stephenson said there would have to be "overwhelming" reasons not to release an internal inquiry into the death of Blair Peach. Mr Peach, 33, died as police dispersed protesters at an anti-fascist protest in Southall, west London, in 1979. Sir Paul said the report would be reviewed before publication. Mr Peach, a teacher from New Zealand, died from a blow to the head at a demonstration against the National Front. Sir Paul told a meeting of the Metropolitan Police Authority (MPA) at City Hall in London that a review of the documents would take place to consider whether any censorship was required before they were published. Mr Peach's partner, Celia Stubbs, 68, who travelled to City Hall from her Brighton home, burst into tears after the announcement. Speaking outside the meeting, she said the death of Ian Tomlinson during the G20 protests in the City of London on 1 April was a catalyst for the decision. She said: "I am just totally bowled over. I have just been really cynical about it and I really did not expect a result today. I have been proved wrong." Sir Paul told the MPA meeting: "The case was brought to my attention during the intense scrutiny of G20. "Given the time that has passed since Blair Peach's death, I have asked for a detailed review of the reasons why we should not release the report. "I want to make it clear my starting point is a desire to publish unless there are reasons that cannot be overcome of fairness, legality and so on." Members of the MPA unanimously supported a decision to review the documents with a view to publishing them before the end of the year. They were created by Commander John Cass, a former senior officer at the Met's internal complaints department. He was reported to have recommended the prosecution of police officers, although no charges were ever brought. Green Party and MPA member Jenny Jones, who led calls for the document to be published, said: "It is absolutely ludicrous that it has been kept quiet for so long." Deborah Coles, of campaign group Inquest, said: "We welcome the lifting of the veil of secrecy surrounding this death that has undermined family and public confidence in the Metropolitan Police. "The challenge now is to ensure that there is as full disclosure as legally possible and that reasons are given for any redactions given ongoing public concern about this process."